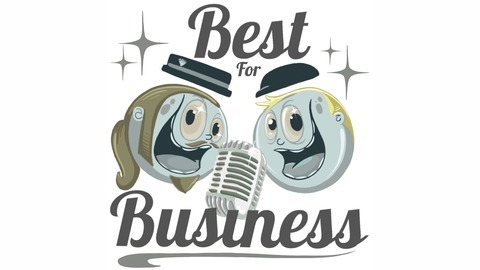 A podcast featuring artists, musicians, & other creative professionals hosted by Patch Whisky and Dan "The Man" Anderson. Charleston's Choice. Jim Voigt - aka THE CRITIC - should need no introduction. In the 90s, he played a pivotal role in the birth of Charleston's music scene. He gave air time to many local & regional bands - lifting musicians into our collective consciousness. From 96Wave to The Bridge and today's musical renaissance, The Critic continues to cultivate the sound of Charleston. 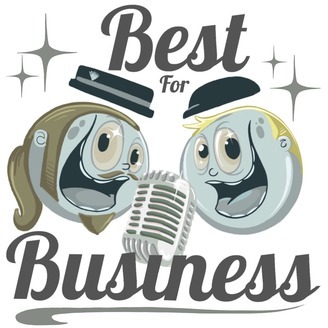 Best For Business is a podcast featuring artists, musicians, & other creative professionals hosted by Patch Whisky and Dan "The Man" Anderson.